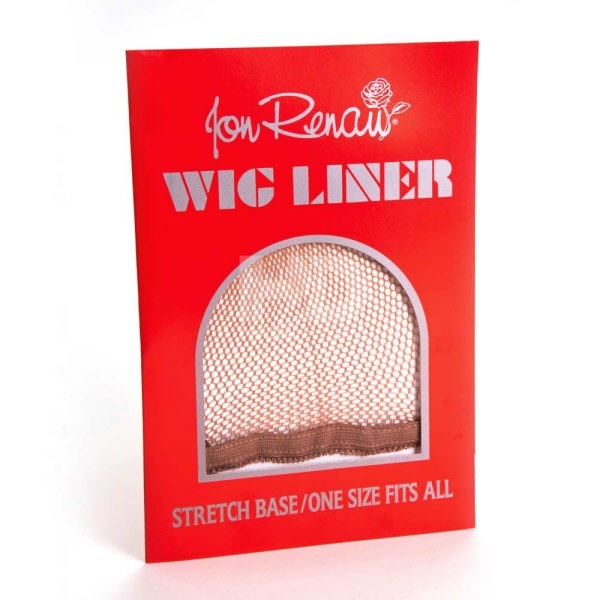 The Jon Renau Fish Net Wig Cap is suitable for clients with longer existing hair (4" or more). Use daily, wash weekly, will last 5-7 days. Great for those looking for a thin, natural looking, and comfortable barrier. Suitable for active clients/hot climates.